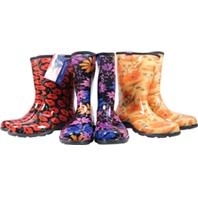 Comfortable boots great for gardening and other jobs! Thses floral patterns and other styles available. 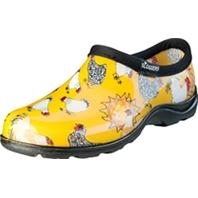 Comfortable Shoes perfect for gardening or other quick jobs! These floral styles and other varieties available. 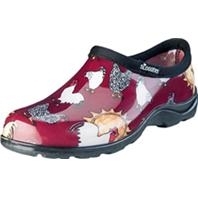 Comfrortable Shooes that slip on, great for gardening or other quick jobs! Chickens and other styles available. 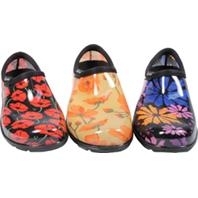 Comfrotable shoes that slide right on, perfect for gardening and other quick jobs. 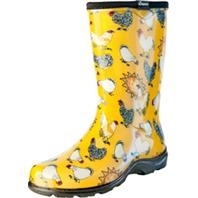 Chickens and other styles available.